To the casual observer, the shrubs were getting the same amount of light. But a couple of years ago, my dad had to remove a tree damaged in a horrific ice storm. This resulted in one of the Annabelles getting about five hours of morning sun and the other sitting in the shade the whole time. A common flowering requirement among many varieties of landscape plants is that they need a minimum amount of light. Extension horticulturists receive frequent questions about light. Consumers read the labels on the plants they buy and get confused about light requirements. These generally don’t give absolute values, only “full sun,” “partial sun,” “partial shade” or “shade.” Gardeners are left to their own devices with these definitions, and it’s no wonder there is confusion. Full sun is often defined as receiving more than six hours of direct sun a day. But, as you know, some areas receive more than 12 hours a day. 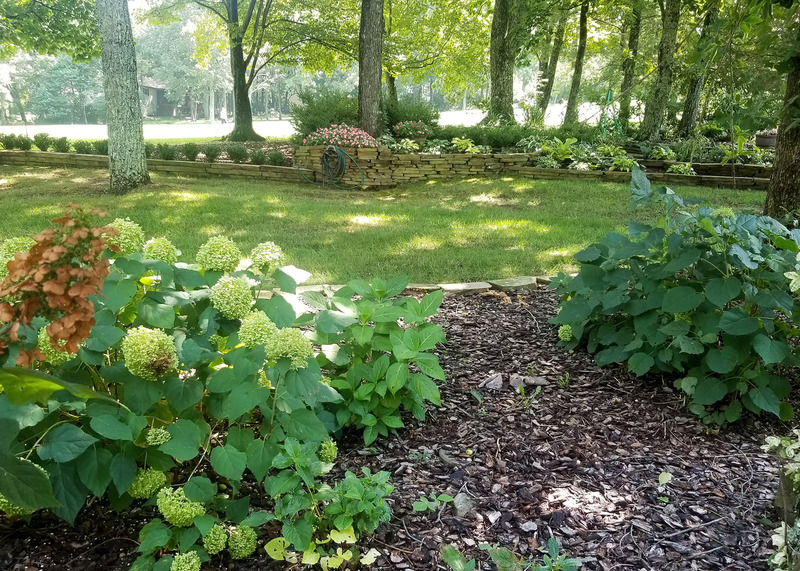 These locations are often very hot in the afternoon, a condition I call “afternoon heat load.” Some full-sun plants love this heat, but others don’t, and they need some afternoon shade. Experience and experimentation help to determine which type of “full sun” a particular plant needs. Partial sun or partial shade can be really confusing. Which is it? The terms actually are interchangeable, and both mean a plant requires four to six hours of sunshine a day. But when those hours occur is important. Some plants want morning sun and afternoon shade, while others thrive with morning shade and afternoon sun. 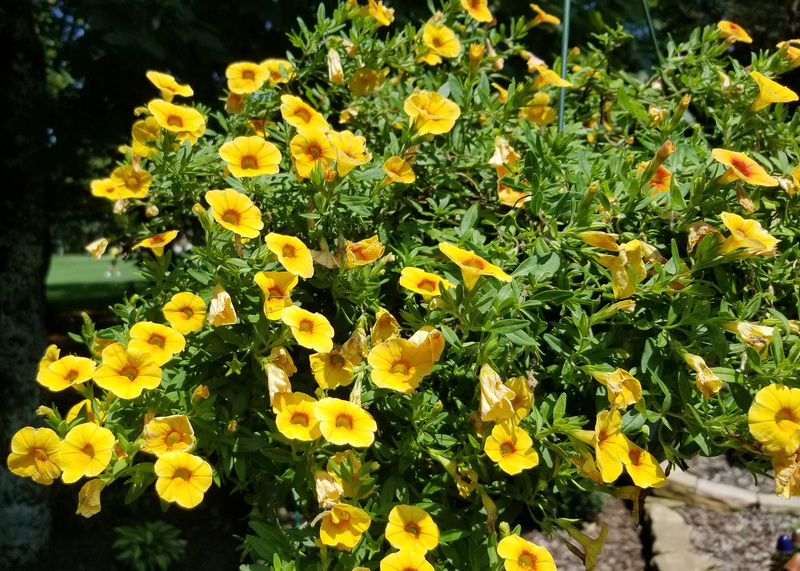 Maybe the best way to follow these label directions is to make sure partial-sun plants receive at least four hours of sun a day and partial-shade plants do not get more than six hours of sun a day. Shade plants typically require less than four hours of sun a day -- preferably morning sun. Many gardeners -- and I am in this group -- have brought plants home in the spring and placed them in the appropriate sun/shade location. But as the season progressed, the angle of the sun changed and all of a sudden, that full-sun plant is in the shade. 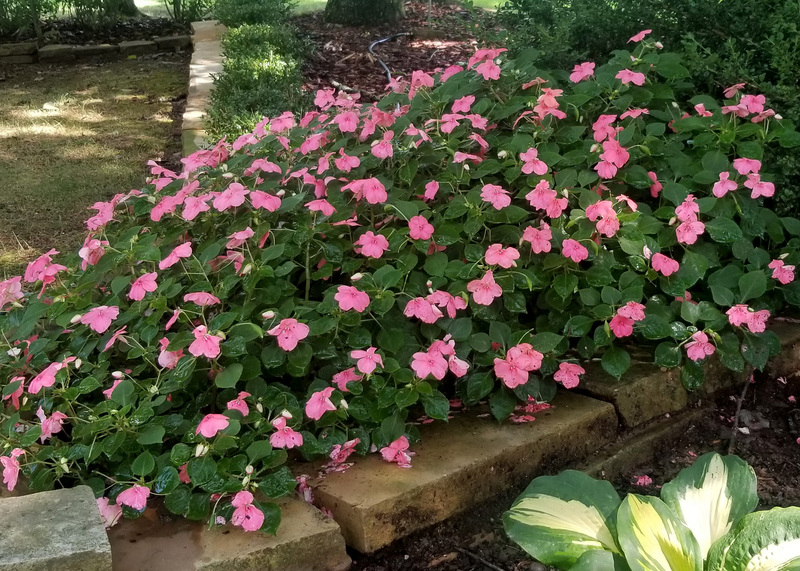 I did this a couple of years ago with shade impatiens I planted on the north side of my house in the shade. They looked great for six weeks, but then the sun angle shifted enough that these shade-loving plants were getting seven hours of full sun a day. Neither the plants nor I were very happy. So how can you avoid a similar occurrence? You have to chart where sun and shade occur in your yard throughout the seasons. This project that will take a year to complete, but it will pay off. Start with a diagram of your garden and landscape. 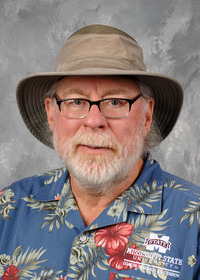 Then pick a Saturday or any other consistently free day you might have every month and note your sun/shade conditions at various places in the landscape at 9 a.m., noon and 3 p.m. This data will allow you to chart the changing light conditions in your landscape and allow you to plan your best garden landscape yet.